Welcome to the Neuqua Valley Boys Basketball homepage! Here you will find all of the latest information regarding our program, including the Team Schedule and Scores, Rosters, Photos, Announcements, Articles, and more. 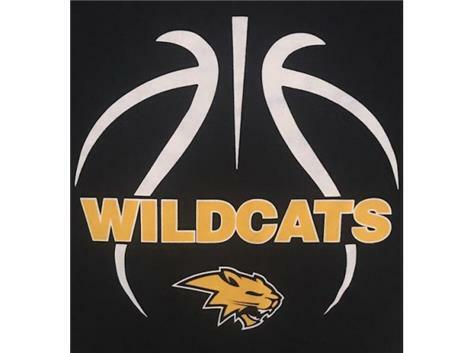 Check where it says "Links, Pages, & Handouts" on the bottom right of this page to find information regarding the history of Neuqua Valley Boys Basketball, including All-Time Records and Honored Uniform Numbers.